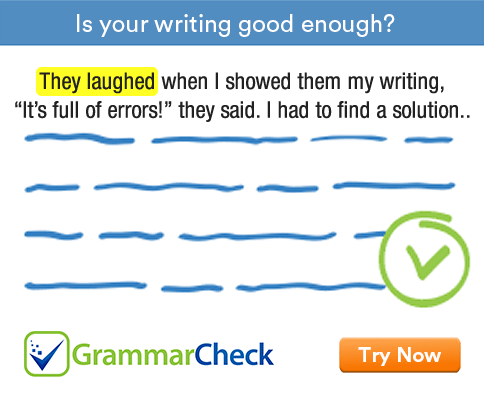 Test your understanding of English grammar rules and sentence patterns with this exercise. Complete the following sentences with an appropriate word or phrase. Choose your answers from the given options. 1. This is the first time I ................................ a concert. 2. This is ................................. gift I have ever bought. 3. No one has seen him .......................... January. We use 'since' with the starting point of something. 4. She succeeded at ....................... very first attempt. 5. I injured ........................ while playing football yesterday. We use the reflexive pronoun (myself, himself, herself etc) when the subject and the object of a verb refer to the same person or thing. 6. Be a responsible citizen and ......................... your taxes. When you pay taxes you are giving a certain amount of money to the government. When you pay for something, you are giving money in exchange for something. 7. I have .............................. the drinks. 8. He hadn't ........................ his fee, so he could not write the exam. 9. Who .............................. the dinner? When you pay for something, you are giving money in exchange for something. For example, you can pay for the tickets, drinks or meals. 10. If the rain .......................... I could take the dog out for a walk. In the second conditional, we use a simple past tense in the if-clause and would / could + infinitive in the result clause. 11. If I knew who did it, I .......................... his leg. 12. He ran as ....................... as he could. Quick is an adjective. Quickly is the adverb. 1. This is the first time I have seen a concert. 2. This is the most expensive gift I have ever bought. 3. No one has seen him since January. 4. She succeeded at the very first attempt. 5. I injured myself while playing football yesterday. 6. Be a responsible citizen and pay your taxes. 7. I have paid for the drinks. 8. He hadn’t paid his fee, so he could not write the exam. 9. Who paid for the dinner? 10. If the rain stopped I could take the dog out for a walk. 11. If I knew who did it, I would break his leg. 12. He ran as quickly as he could.